Students will explore the experiences of an immigrant from Russia. 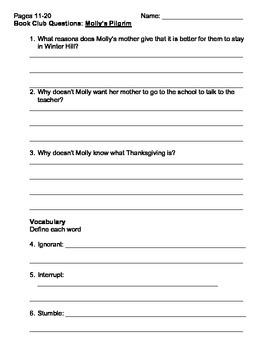 This Thanksgiving story will help your students sympathize with those whom seem different. 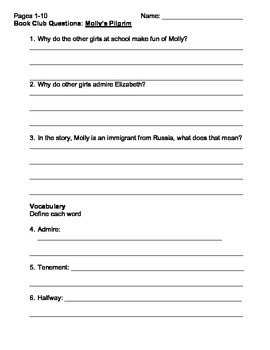 This unit contains a sample calendar, small group discussion questions, student questions, a writing prompt, and a key.